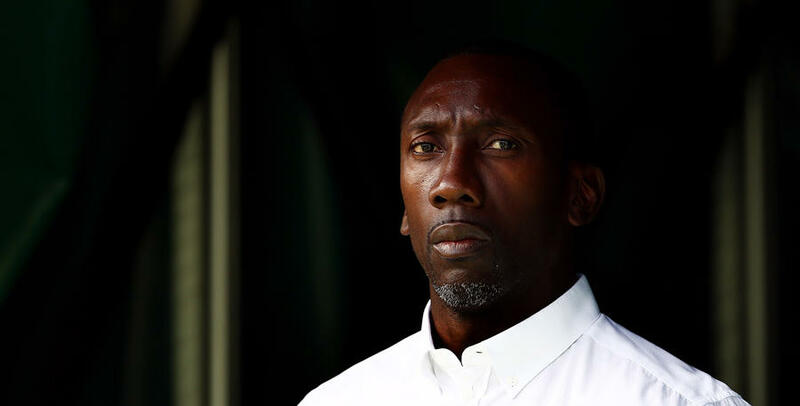 JIMMY Floyd Hasselbaink has revealed his players are still ‘annoyed and angry’ following their 6-0 defeat to Newcastle at Loftus Road on Tuesday evening. In order to prepare for Saturday’s trip to table-topping Huddersfield Town, the R’s chief confirmed views have been exchanged amongst the squad. 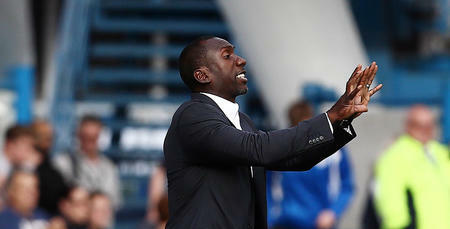 “It’s about re-grouping, looking each other in the eye and having a few words,” Hasselbaink told www.qpr.co.uk. “My players are annoyed. They are angry. They are disappointed. We want to put it right with a good performance and an ‘us’ performance. That is what the mood is right now. “It’s hasn’t been a time for pointing fingers, but we have had good chats as a group, because that is what it is about – the group. “We look back after every fixture, You always have to do that. Against Newcastle, there were more things that didn’t work than did work and that is the disappointing thing about it. The beauty of the Championship means the R’s don’t have too long to dwell on the pain of that defeat to the Magpies. As the fixture calendar would have it, however, QPR now travel to the only team in the division who are above Newcastle in the table. The Terriers have made a stunning start to their league campaign, winning five of their opening six games. A 1-0 loss at Brighton on Tuesday night was their first of the season, but they remain a point clear of Rafa Benitez’s side. “We have to take this challenge and make sure we are worthy competitors,” Hasselbaink said. Last term Huddersfield finished 19th, but under David Wagner they look a very strong unit, and their impressive form in his first full season hasn’t shocked the R’s chief. 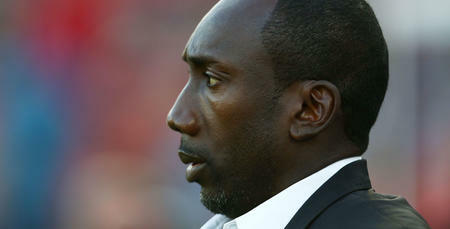 “They haven’t surprised me because last year they played some really good football,” said Hasselbaink. Seb Polter is set to return to the QPR squad this weekend after missing the last fixture with a glute injury, while Mass Luongo could also feature following a spell on the sidelines through illness. James Perch was stretchered off during the first half of our mid-week game against Newcastle. 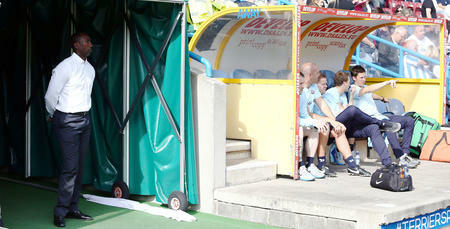 The extent of his injury is not yet known, with the defender set for a scan on Friday afternoon. My players are annoyed. They are angry. They are disappointed.